There is an open and unconditional welcome to those who seek friendship, help and support from the church. We have a strong and thriving Sunday School so children of all ages are very welcome – and they won’t be on their own! We like to believe we are active within Bank Top’s community and are always pleased to welcome newcomers into our fellowship. Obstacles are not placed in the way of those who approach the church for baptism, marriage or funerals and they are visited by arrangement and interviewed by the minister. 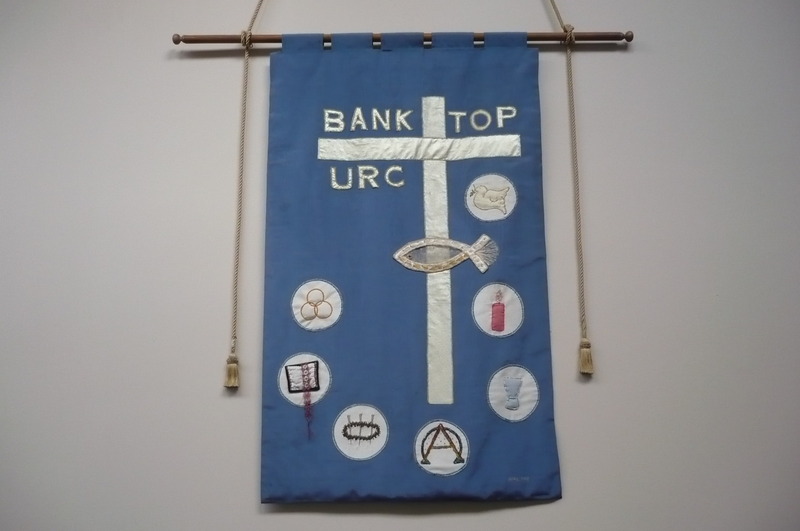 Click on this link to see the other churches in Trinity Pastorate, Egerton’s website or Red Lane’s.